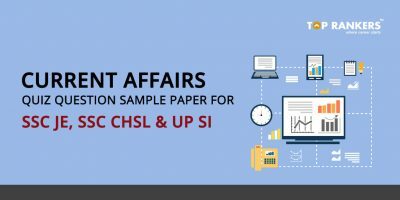 Current Affairs 2017 PDF Download – Download Online Latest Current Affairs of 2017 in PDF for competitive exams preparation. 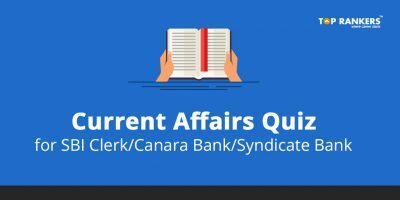 Current Affairs 2017 PDF Download – TopRankers Current Affairs 2017 PDF Download is useful for those who are preparing for competitive exams. 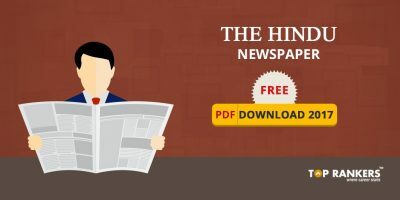 Current Affairs PDF Download is a must have for those preparing for exams like SSC CGL, IBPS, SBI PO, BOB PO, etc. 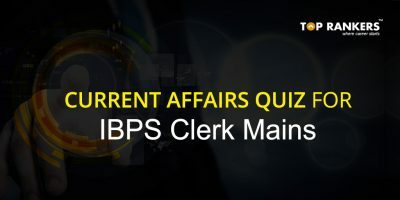 Keeping updated with the current affairs is essential to cracking general awareness section in most government exams, bank exams, and other exams where general knowledge of candidate is tested. Unlike sections in the exam like reasoning, quantitative aptitude, etc that require mathematical ability, General Awareness only requires good knowledge of the latest news and events happening lately. The Current Affairs 2017 PDF download gives an overview of important news that happened throughout the year. TopRankers offers three GK capsules for download. It provides important current affairs and news that is significant from the point of view of Entrance exams. Current Affairs 2017 PDF Download: We provide the following PDF digest. The Current Affairs 2017 PDF download aims at providing the most important happenings throughout the year. The GK capsule has a focus on both general events as well as a special focus on Banking. Since banking awareness is an important part of the Banking exams, we make sure that our Current Affairs 2017 PDF capsule devotes enough time for Banking. The Current Affairs 2017 PDF capsule can be downloaded on both mobile as well as desktop or laptop. You can read the PDF capsule using adobe reader or any compatible software that opens PDF files. It is easy to get Current Affairs updates by visiting Toprankers.com. The PDF Capsule also has GK quizzes apart from important news. Our GK PDF capsule is created keeping in mind the type of questions asked in the General Awareness section of several competitive exams. NIACL Assistant Mains Exam Analysis 23rd May 2017- How was your Exam?